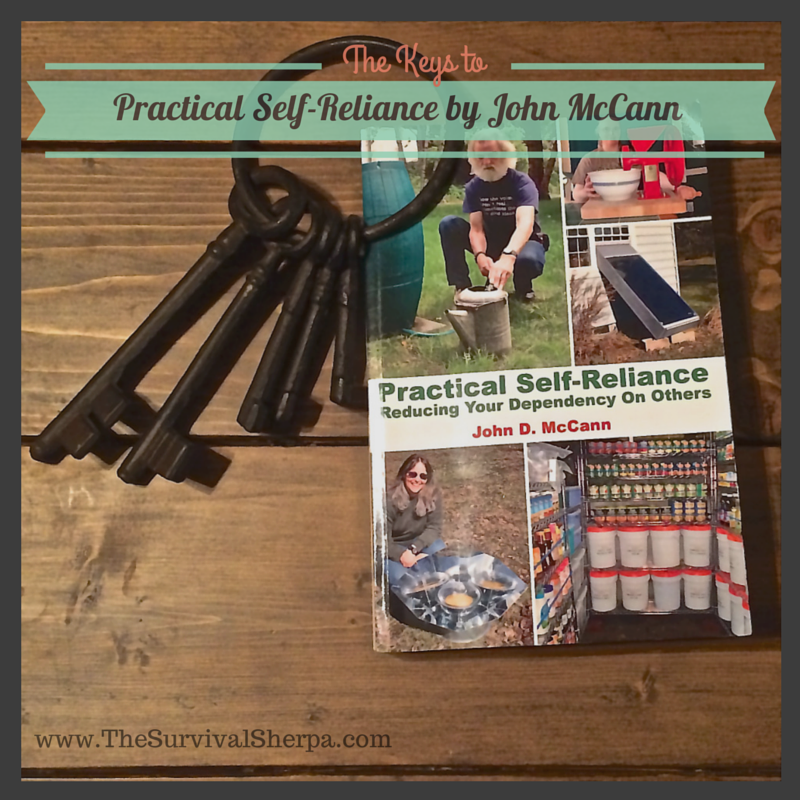 Anyone Doing the Stuff of self-reliance will appreciate John McCann’s new book, Practical Self-Reliance: Reducing Your Dependency On Others. I bought his new book this summer and have throughly enjoyed the read! Right upfront, a distinction is made between being self-reliant verses self-sufficient. Self-reliance is attainable no matter where you’re located – a 40 acre homestead or urban apartment. Every step you take to decrease dependence on outside sources builds self-reliance. McCann makes it clear that self-sufficiency, providing for all of one’s own needs without outside help, is nearly impossible in today’s world. Few will achieve true self-sufficiency. However, the more self-reliance skills you put in your toolbox, the better off you’ll be to deal with everyday situations and live independently. Since we’re all inter-dependent in varying degrees, the author takes you on his journey of building practical, real-world self-reliance in a well-written, easy to follow 16 chapter, 323 page book. As you know, I’m a DIY kinda guy. And this book is loaded with no-nonsense, easy to understand ideas and projects. Practical skills are laid out with photos and resources to get you started or to continue your journey. 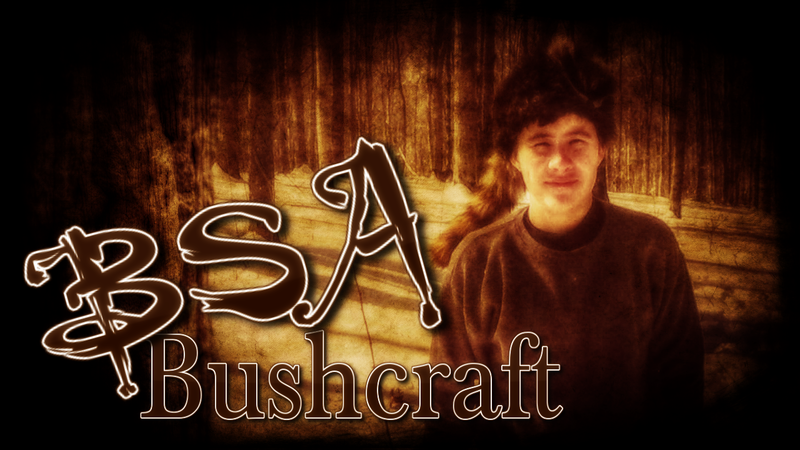 You’ll find his site, Survival Resources, on our Trusted Resources Page for the sheer number of practical DIY projects, tips, and articles. Two of my favorite chapters are “Recycle & Repurpose” and “Let There Be Light”. One lighting project, Slush Lamps, is forehead-smacking simple but is sure to add value to anyone’s “Just In Case” preps. No expensive or fancy stuff needed to build one either. You’ve probably got all the needed supplies lying around the house. Add the DIY wick to cooking oil in a shallow dish, and, presto, you’ve got a long burning emergency light source. We’ve installed rain water collection barrels on our house. One idea John tested in Chapter 10 (Water Is Essential) was a tarp collection system. Again, a simple, low-cost solution no matter where you live. He used 4 posts, a 8 x 10 foot tarp, one 5 gallon bucket, cordage, and rock to fill the bucket in two minutes during a rain shower. That’s resourceful! The theme of Practical Self-Reliance fits perfectly with our mission here – Helping each other on the climb to self-reliance and preparedness… the Survival Sherpa way… one step at a time. Every small step you take to decrease dependence on others and our fragile systems is one step closer to personal independence and freedom. The best news is that you can apply these principles of self-reliance no matter where you live or whatever stage your on in your journey. This book will help you get there! You can order online at Survival Resources and Amazon. The Kindle Edition has over 250 full color photos; black and white in the Print version. He may not smile for photos often, but John McCann’s new book will put a smile on your face as you continue your journey to self-reliance and preparedness! P.S. – You can also keep up with the Stuff we’re Doing on Twitter, Pinterest, Google +, and our Facebook page… and over at the Doing the Stuff Network on Pinterest, Google +, and Facebook.